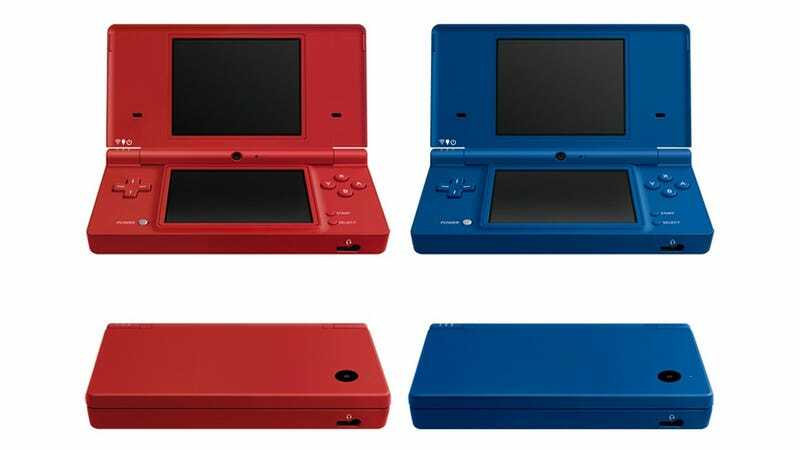 While the 3DS is the flagship handheld at the moment, Nintendo hasn't forgotten about the DSi, with plans to release two new colours for the device "as early as this week". The two colours are "Matte Red" and "Matte Blue". A sneaky Olympic-themed marketing move? They've only been announced for the North American market at the moment, so maybe!